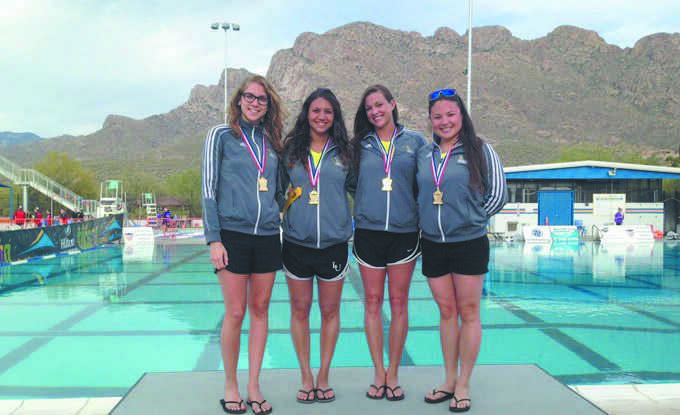 On the weekend of April 8-12, Lindenwood’s Synchronized Swimming team won four gold medals at the U.S National Championships in Oro Valley, Ariz. The national gold medals came in the solo tech, solo free, duet tech, and duet free competitions. 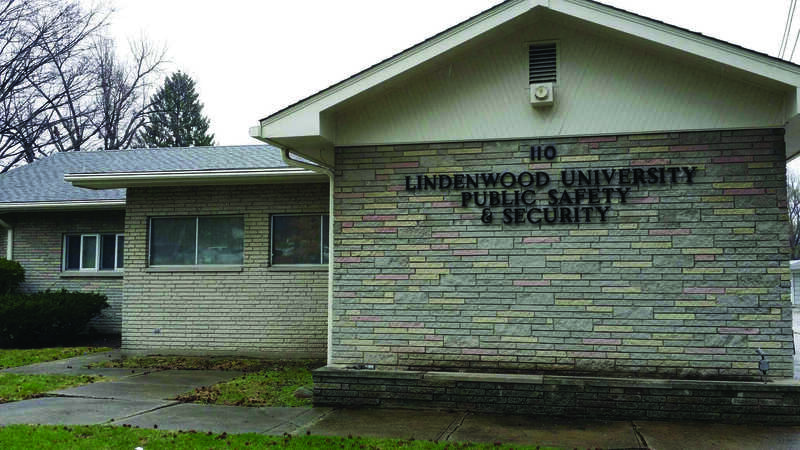 This season was a monumental for Lindenwood, with the national titles in the solo and duet routines allowing for them to go undefeated in the season, a first for the program. Sophomore Mary Killman won her third straight National Title in the solo competition. 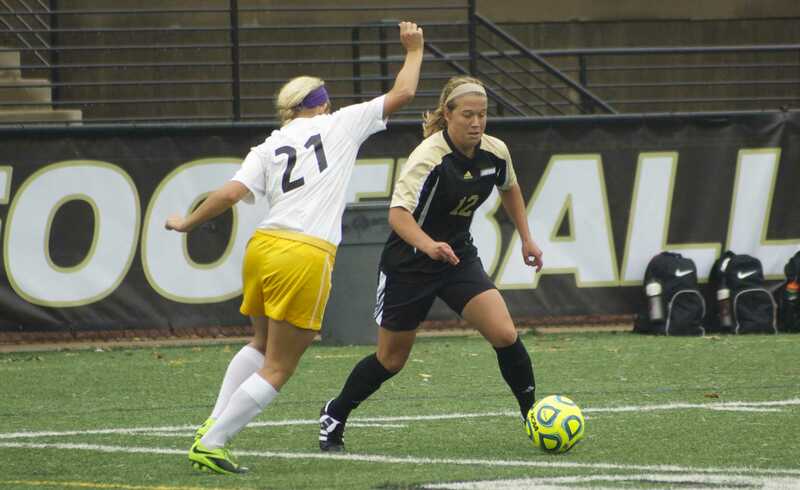 She was also a part of all four of Lindenwood’s gold medals. Eman and Killman teamed up in the duet tech competition, where they swam for the first time ever in a competition. They put together a routine that scored an 83.9653, good enough for the gold medal. Killman rejoined her usual swimming partner in the duet free event, Reem Abdalazem, where they were able to score an 87.1000, earning Lindenwood another gold medal. Killman had an overall combined total of 173.0262 points which was more than eight and a half points better than her next competitor, giving her the gold medal in the solo event. Teammate Daniela Garmendia was eight overall with a total of 153.1482 points. The National Championships saw more than 350 swimmers compete, competing from 41 teams from all over the US. Swimmers advanced to the event through various qualifying measures, including top placements at zone championships, past national championships, and other qualifying scores. Medals were awarded for both the technical routine and the free aggregate final, a combination of the technical and free routines. It was a tremendous team effort throughout the season, and proved to be worth it in the end.